The 76ers are gearing up for a strong push in the NBA Playoffs. 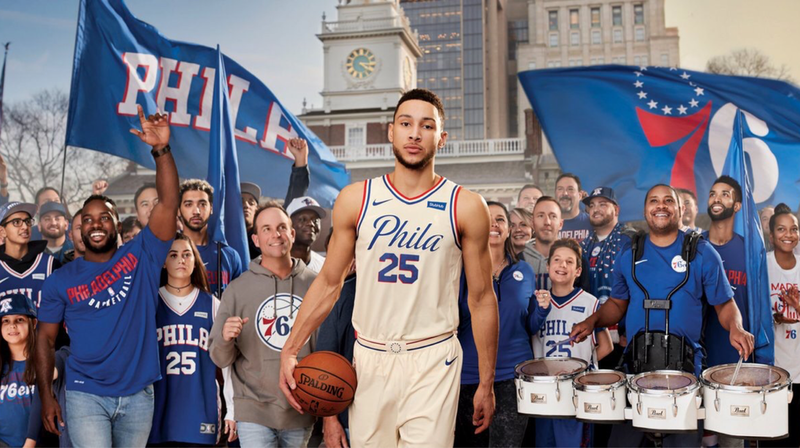 In honor of the team's playoff birth as a 3 seed in the East the franchise has created the "Phila Unite" campaign with a special logo for the playoffs. 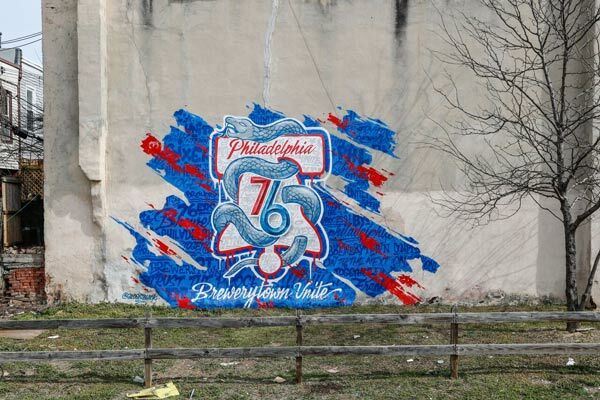 The new logo combines the 76ers signature Liberty Bell logo, inspired by the logo for the team's 1976 Bicentennial Celebration, and the segmented snake, from Benjamin Franklin's political cartoon in 1754. The team slowly started pushing the logo around the city with different artworks and has now taken it all the way to changing their social media avatars. 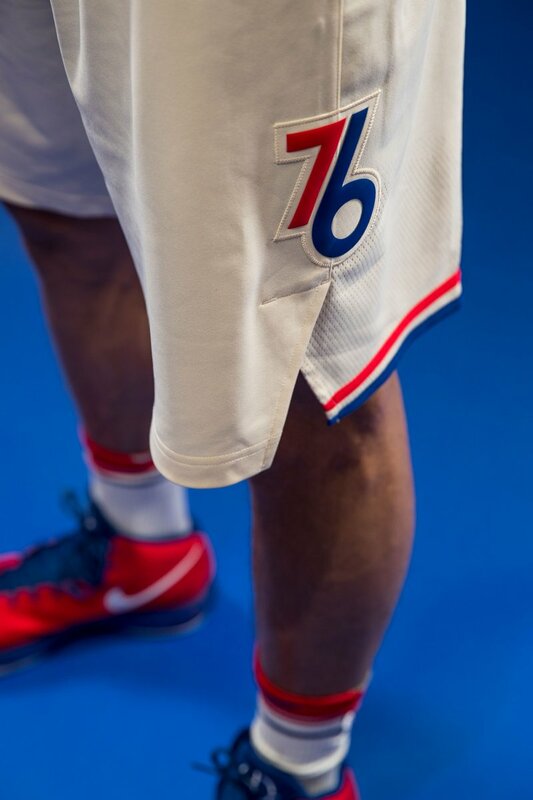 The segmented snake is also hidden underneath the flap on the shorts of the 'City Edition' uniform, that the team will wear during home playoff games. 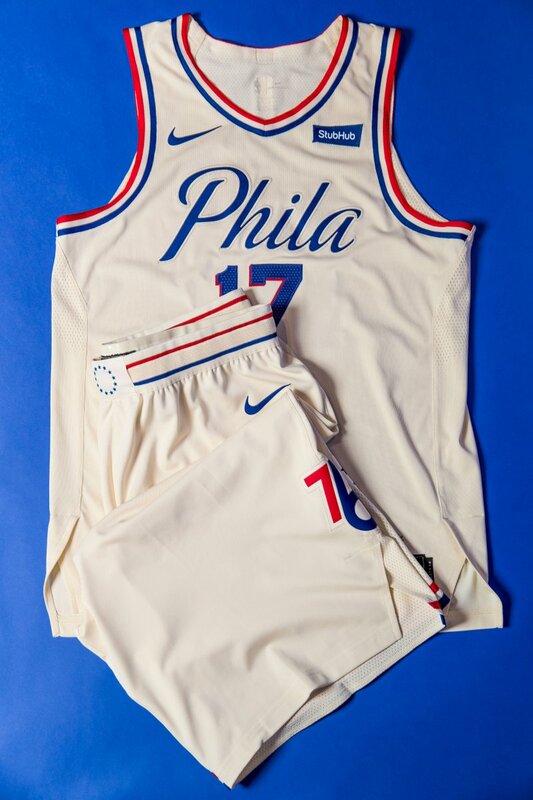 Another look at the 76ers 'City Edition' uniforms, which quickly became a fan favorite throughout all the NBA 'City Edition' uniforms.